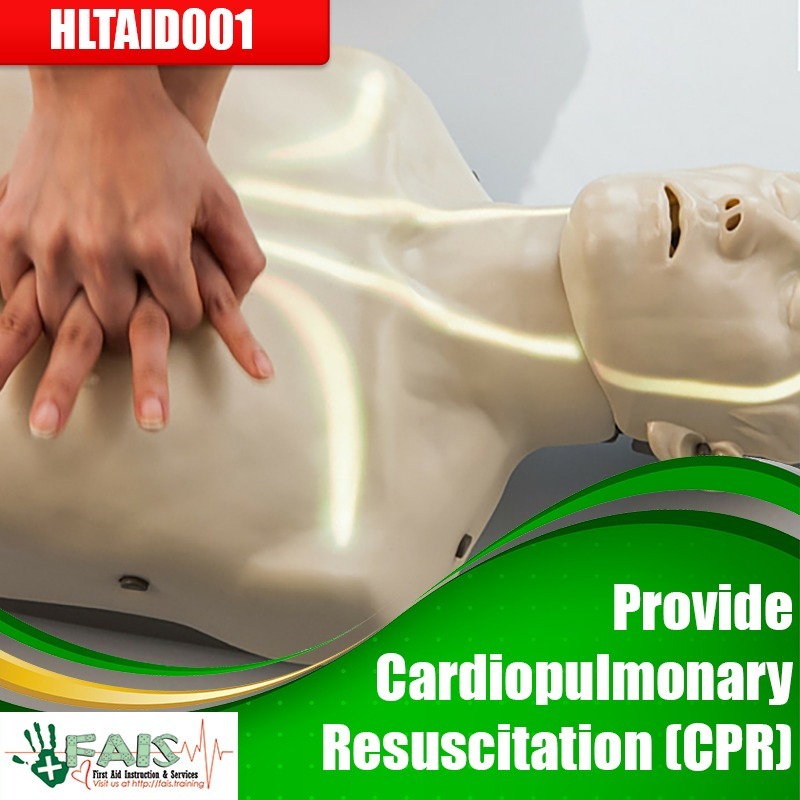 In an emergency situation, CPR – or Cardiopulmonary Resuscitation – can be a truly lifesaving procedure. Our CPR Master Class will give you background knowledge and advanced understanding to make it easier to know why we do what we do with CPR. This training will be held at the Murgon Training Center. Please ensure that you arrive 15 minutes early for registration.